We’ve searched far and wide, tested many different products, and now we can safely say that we have put together the best tools for a premium shave. This is a great stand alone kit and will make his morning shave something he looks forward to! Which is the way we think it should be. 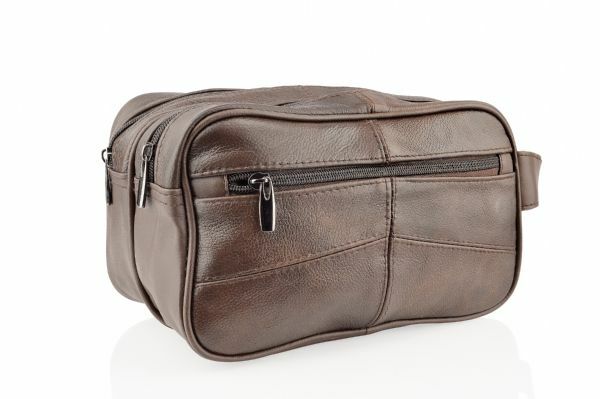 This year we have added a spacious leather wash bag. It contains everything a man needs for a fantastic shave, brush cream, great razor, and a tin in which to store his blades. Finding a good gift for men isn’t easy; with this kit you’ll be getting him exactly what he needs to start each day feeling tip top! Just pick which cream you would like to have.